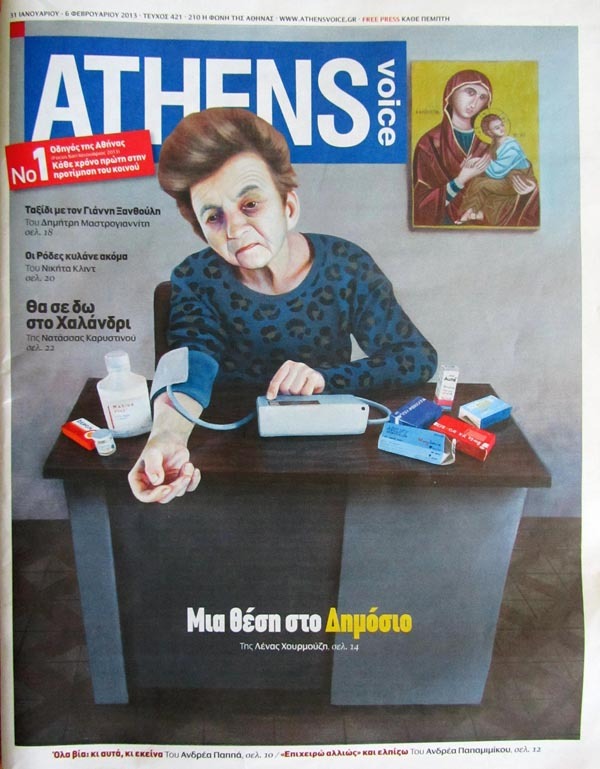 In issue 421, newspaper Athens voice, was a tribute to my works. Posted on Tuesday, April 2nd, 2013 at 07:07 PM. Filed under: Blog	RSS 2.0 feed.